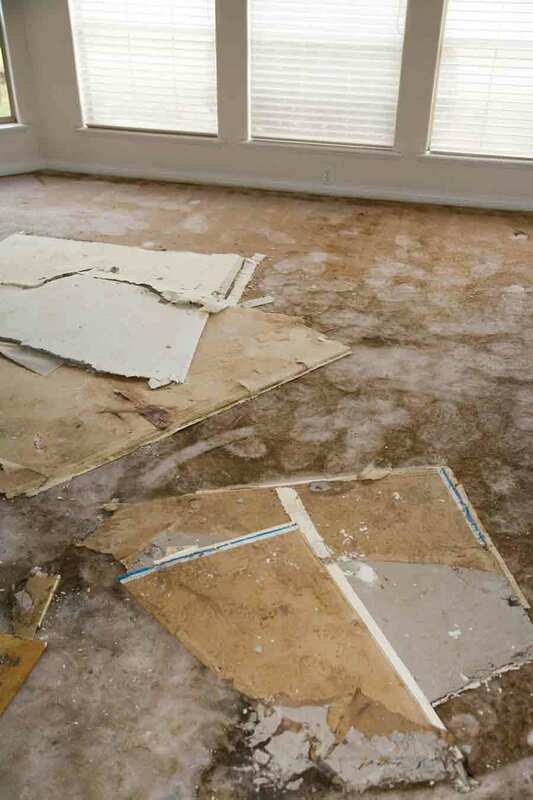 If you are a property owner in Tallahassee, you may think of yourself as capable of doing a lot of the DIY repair work on your own. 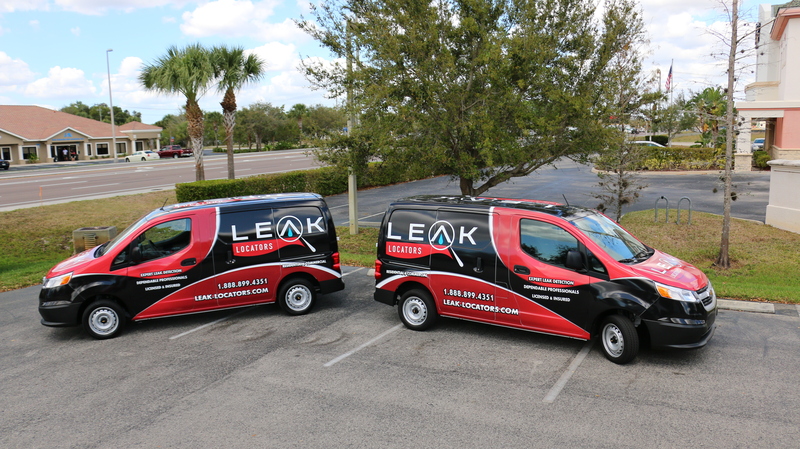 Yet, you absolutely need an expert leak location service when a plumbing leak of any kind occurs. While we are going to look at two additional reasons to take this step, we offer one universal reason here: It is almost impossible to know where a leak is occurring if the water has traveled very far. 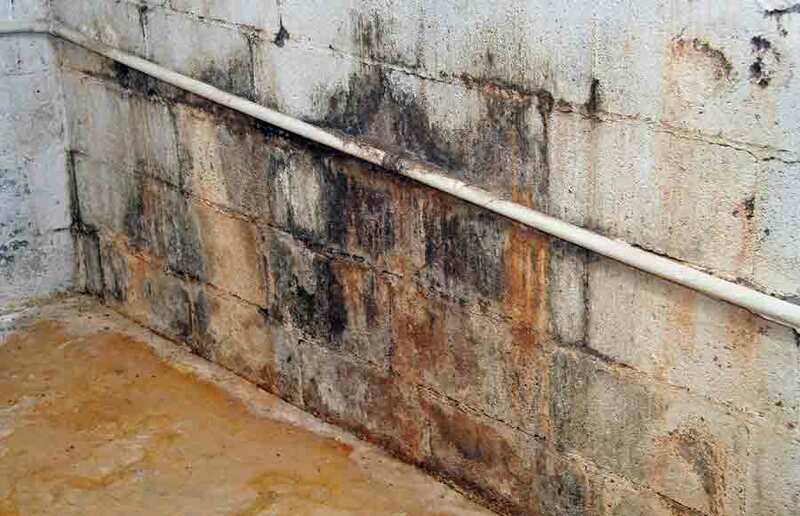 As an example, a leak in the roof may not show any signs at all until water starts seeping through a wall. This can make you believe that the leak is in the wall or a nearby window, and you might affect a bunch of repairs that make no difference! 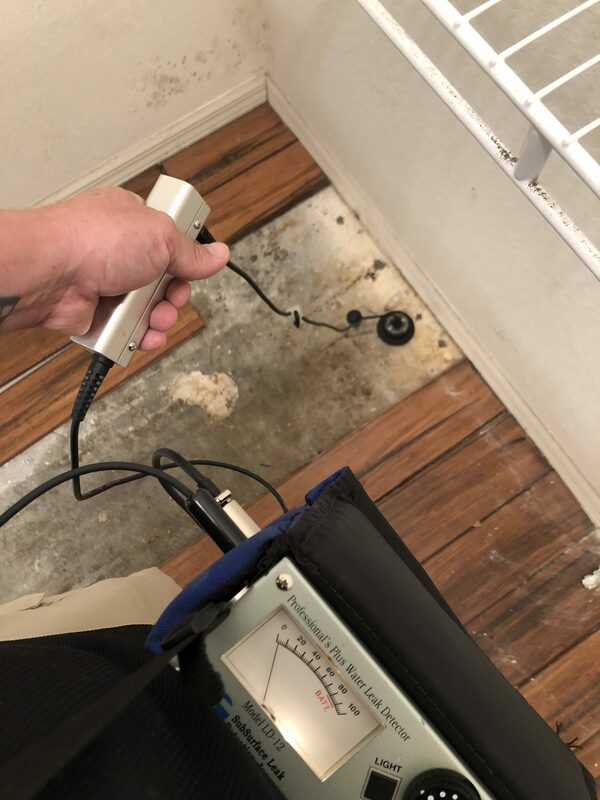 Never assume you know where water is coming from and instead work with pros who can do a fast assessment of plumbing and other leaks. 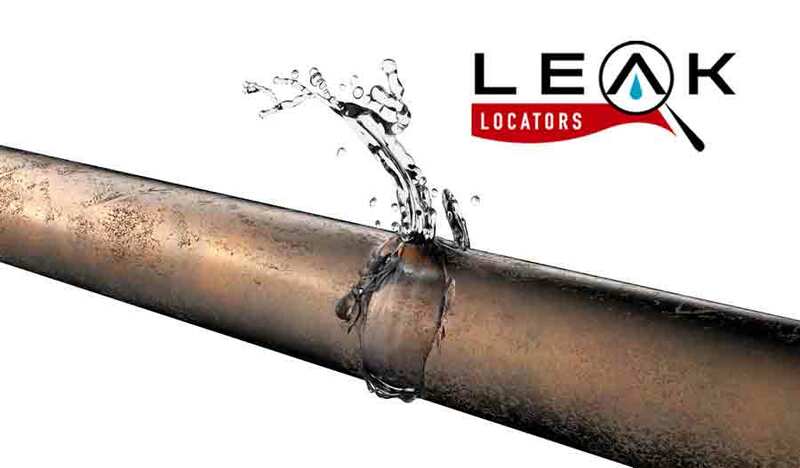 Property owners in Tallahassee can turn to Leak Locators of Florida. 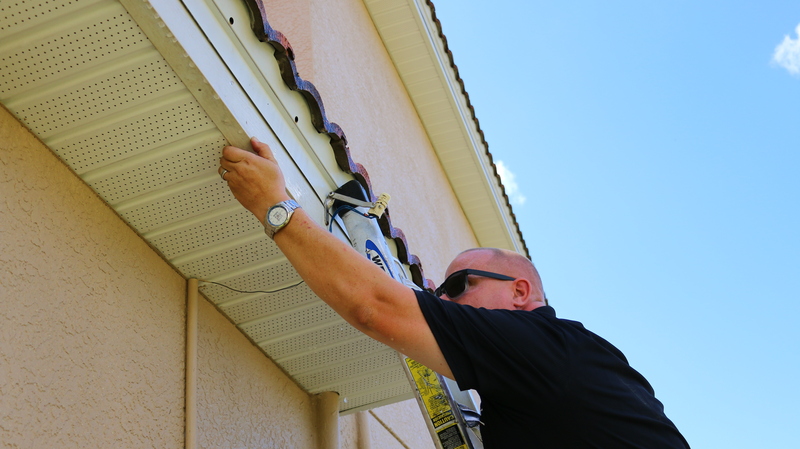 With round the clock, licensed, insured and bonded services, they can be reached online or by phone at 888.899.4351 to book a visit or service call.